Why Did Twitter Suspend Journalist Guy Adams' Account? Why did Twitter suspend this vocal critic of NBC’s delayed Olympics coverage? The Twitter account of the Independent’s correspondent in Los Angeles Guy Adams has been suspended today. Over the last couple of days, Adams had illustrated himself by attacking NBC’s coverage of the Olympics, and the lack of a live broadcast of the opening ceremony. While his criticism was harsh and repeated, he was far from the only one who criticized the US network and its choices on Twitter; the controversy even gave birth to the hashtag #nbcfail, summarized in this Storify. So why did @guyadams get suspended and what does it have to do with his latest tweets? We have reached out to Twitter for additional information but haven’t heard back. In the meantime, let’s explore some of the possible reasons behind its controversial decision. Yet, it remains to be seen whether or not a corporate email address constitutes private information – which takes us to the next question: what other reasons may have led Twitter to suspend this account? 2. A conflict of interest? NBC and Twitter aren’t strangers, especially when it comes to the Olympics. As you may remember, both companies recently closed an innovative partnership to cover this major sports event. In this context, it is hard not to see Guy Adams’ suspension in a different light. Of course, there is no proof that Twitter was led by its own interest here, and it didn’t suspend the accounts of many other users who also mocked NBC’s tape-delayed broadcast. Still, many will regard Twitter’s decision with suspicion – and this is not a good thing for a platform that is increasingly positioning itself in the media segment. Update 2: We have now learned that Twitter alerted NBC to Adams’ tweet (see our new post). 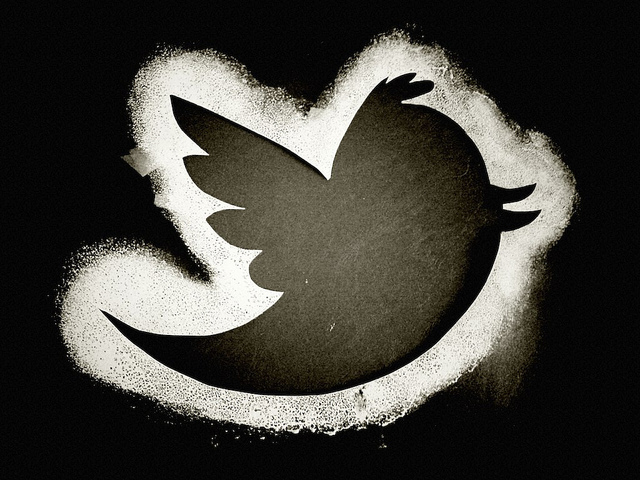 What do you think of Twitter’s decision and motivations? Share your view in the comments!